The beauty of being a Crafter for a living is that I have a well-stocked craft room. 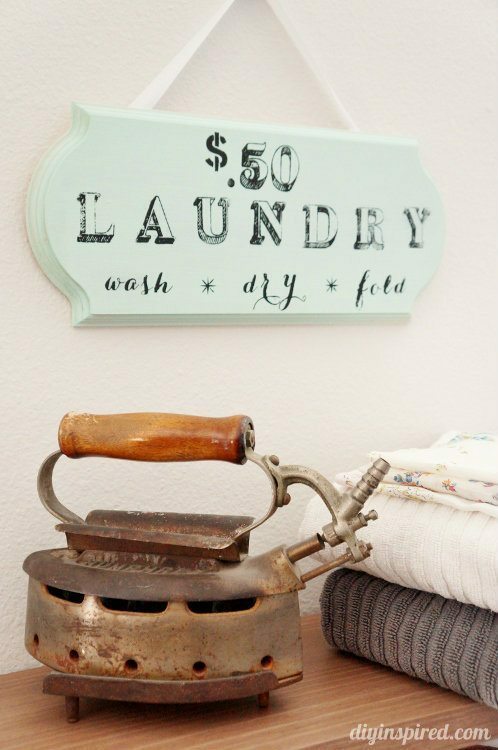 I was at Home Goods walking around and saw a cute little laundry room sign for $19.00. I didn’t want to spend twenty dollars on it so I came home, raided my craft room, and made one myself without spending any money. 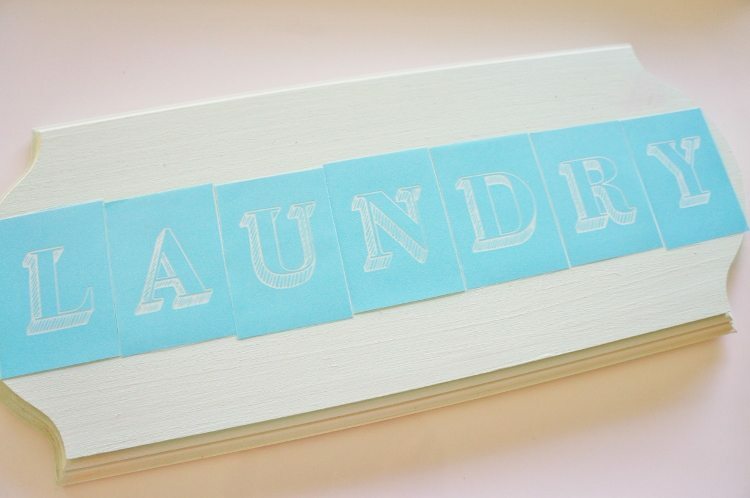 This DIY wooden laundry sign makes my already dreary garage laundry room a little more cheery. 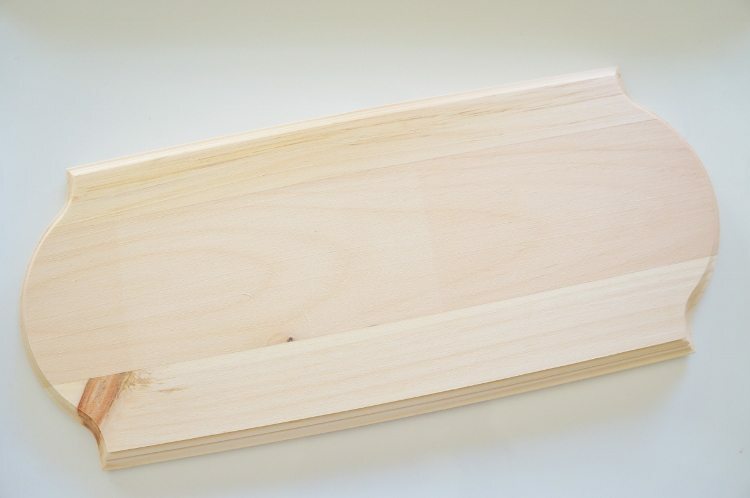 I had this wooden plaque sitting in my craft room for a long time. I had a few ideas but kept pushing it aside. I finally broke it out for this project. 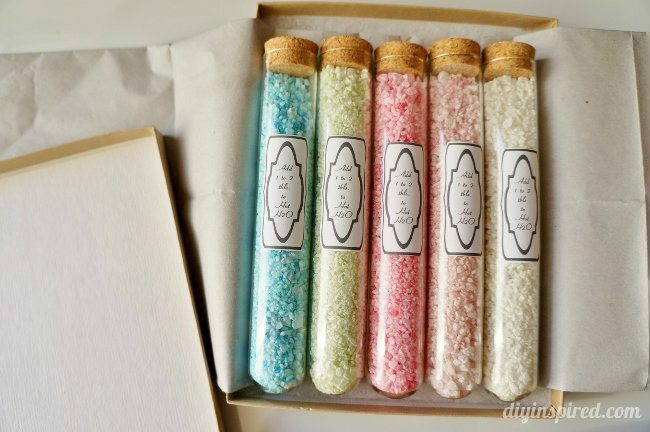 You can kind these and most craft stores or large retailers like Walmart. 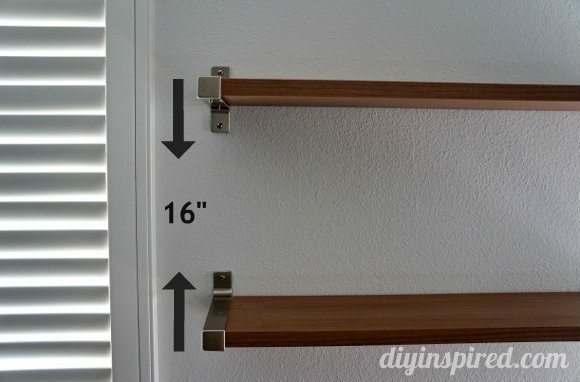 You can also repurpose a cabinet door, repurpose old shelves, and the like. 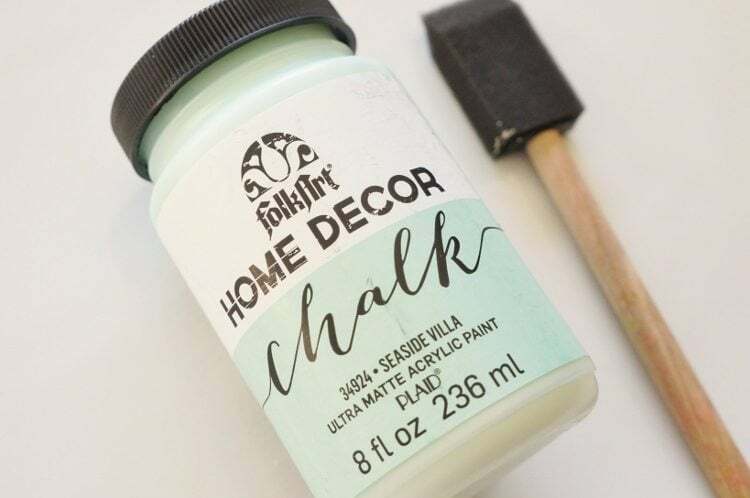 I also had this pretty Seaside Villa Folk Art chalk paint. 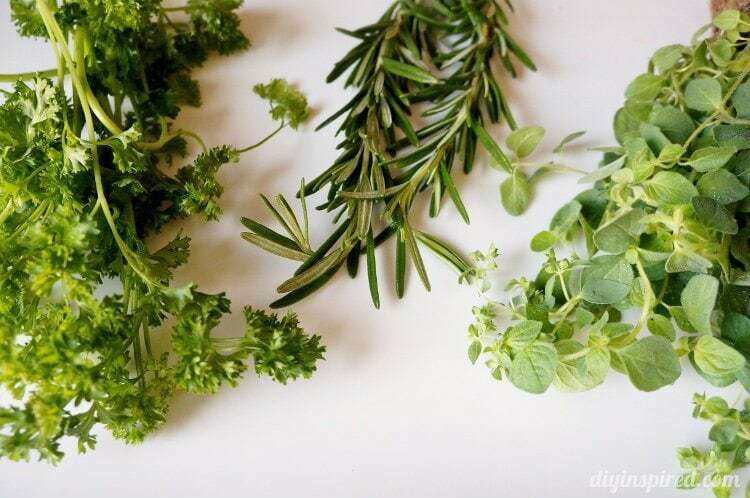 It’s a great color and perfect for a laundry room. I painted the plaque a few coats. 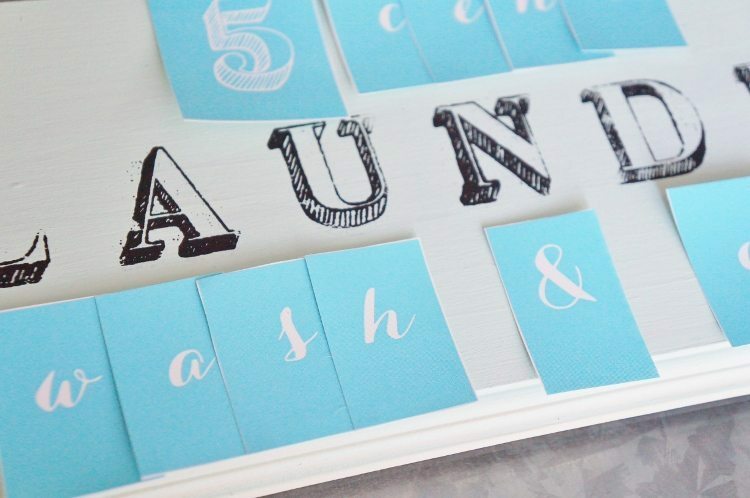 Then I laid out the word “laundry” with my stencils. I actually used three different sets of Martha Stewart stencils (and the tip of a pencil eraser for the period) for this. I played around with what I wanted it to say based on the stencils I had. Underneath “laundry” I stenciled “wash”, “dry”, and “fold”. At the top I stenciled fifty cents. That’s it! 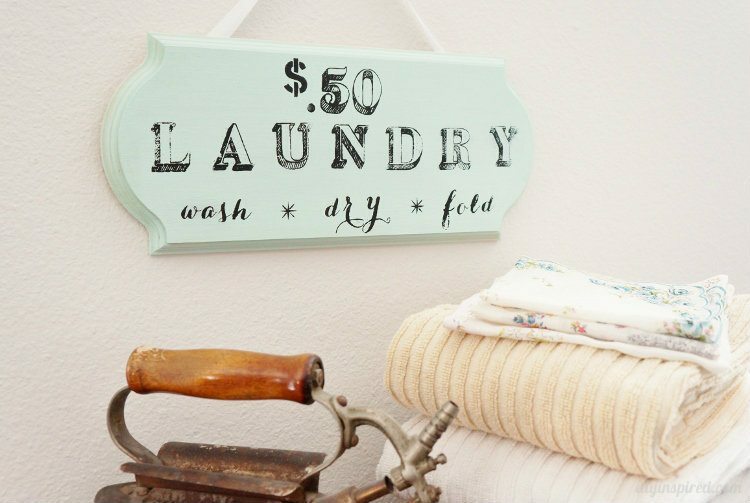 A cute, simple, and FREE sign to perk up my laundry room!